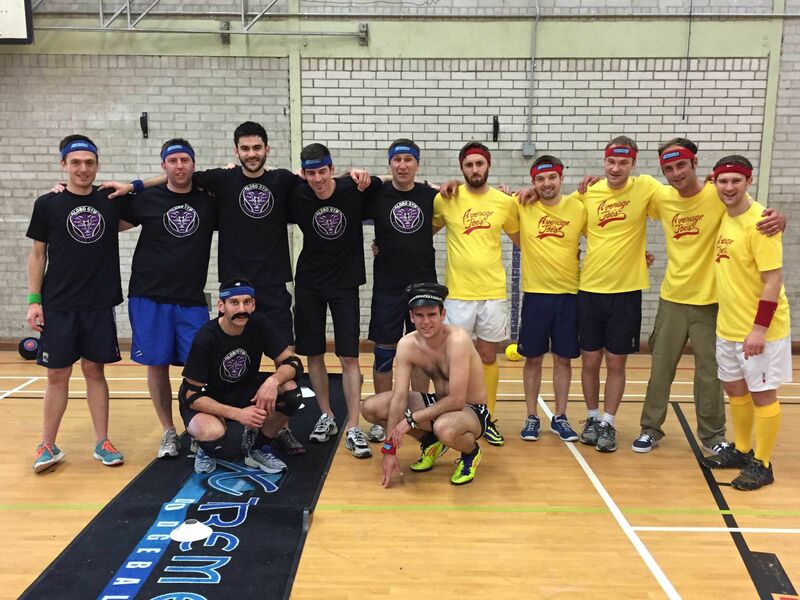 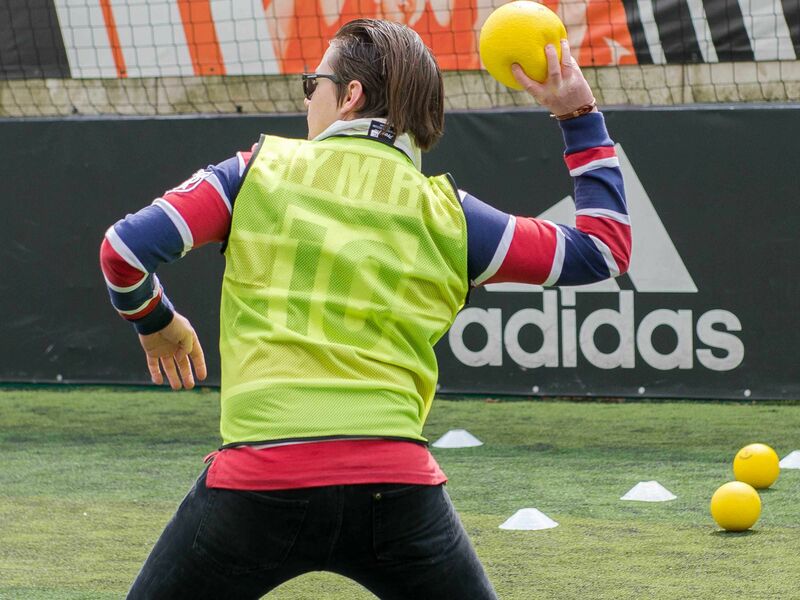 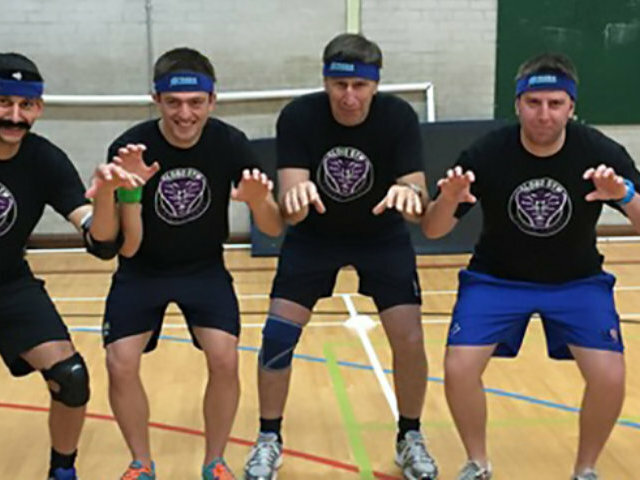 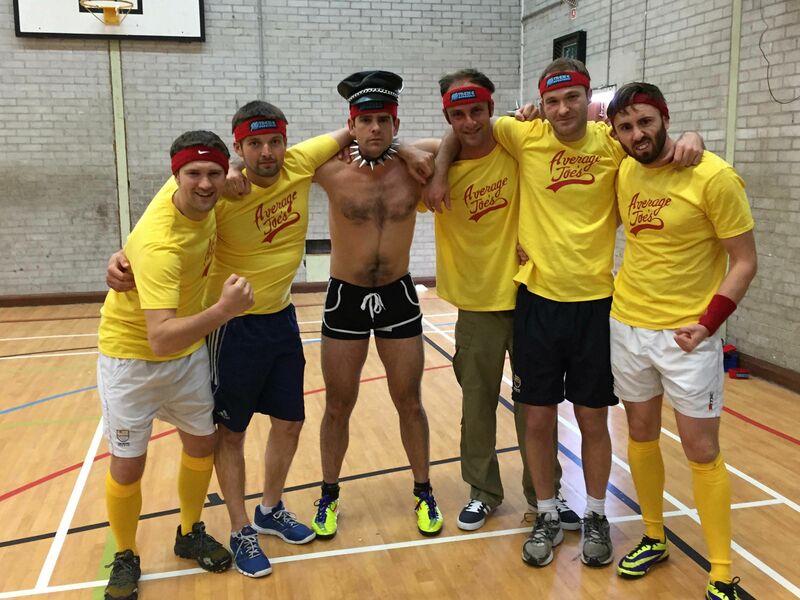 Make sure you’re the last man standing in the thrilling dodgeball stag do in Liverpool, a classic experience that all the lads can dive into. 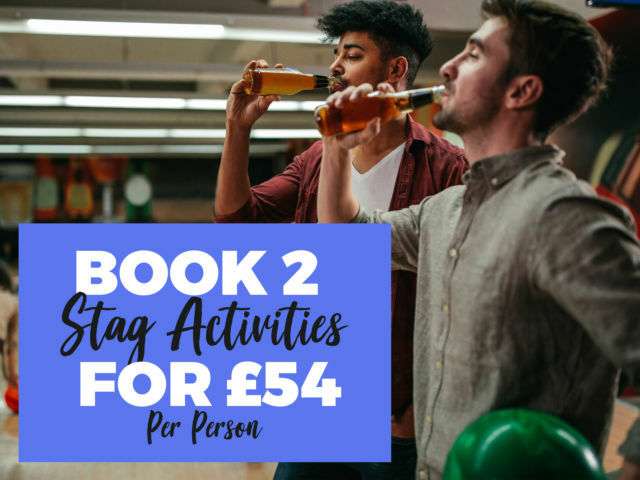 Whether you consider yourself a dodging veteran or you just want to surprise the groom to be with something different, this fully organised experience is right up your street. 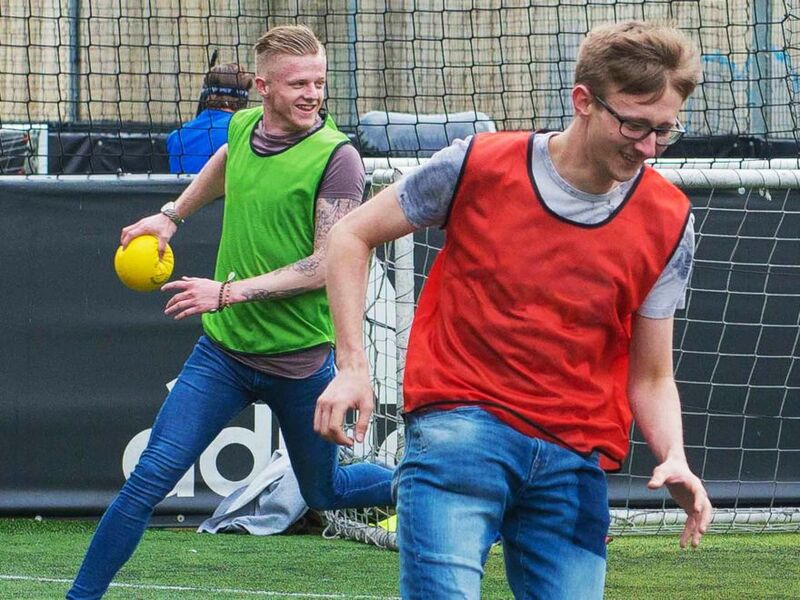 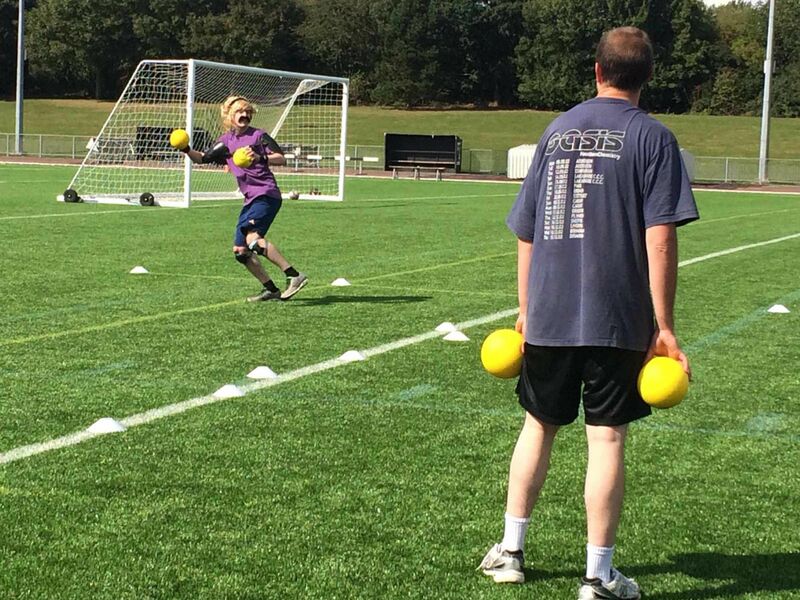 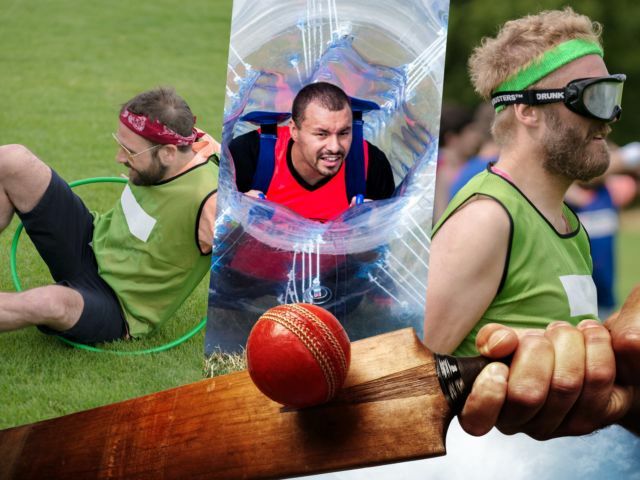 Dodge, duck and dive your way through a variety of games and challenges, all under the watchful eye of an instructor who will keep track of the scores – so bring your A game on the day!